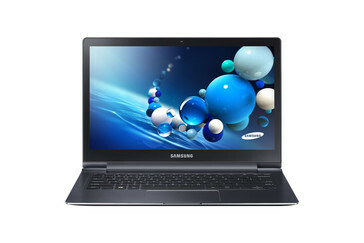 Samsung's impressive ATIV Book 9 Plus 13.3-inch laptop and ATIV Tab 3, the world’s thinnest Windows 8 tablet are both here. 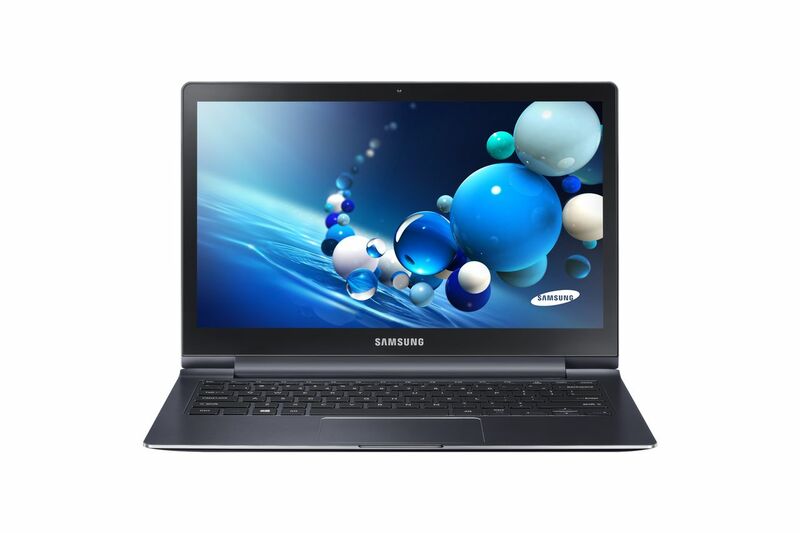 Not long after the release of the ATIV Book 9 Lite ultrabook, Samsung launches the ATIV Book 9 Plus and the ATIV Tab 3. If the ATIV Book 9 Plus is an impressive ultrabook, the ATIV Tab 3 is even more than just another Windows 8 tablet. 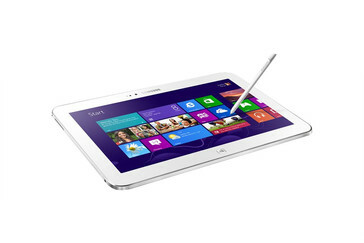 With a design inspired by the popular Samsung Galaxy series, the ATIV Tab 3 is the world's thinnest Windows 8 tablet. 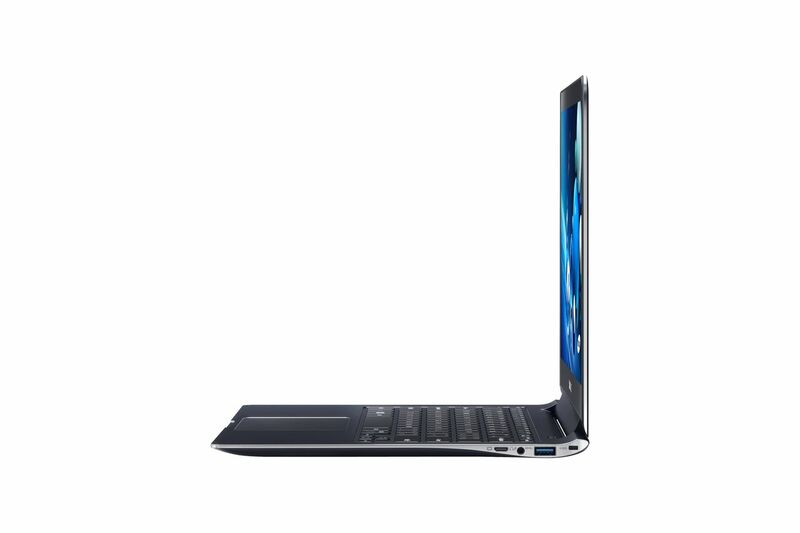 When fully charged, the ATIV Book 9 Plus offers an autonomy of up to 7.5 hours. According to Samsung, this ultrabook can boot in 5.9 seconds and only needs 0.9 seconds to wake up from sleep mode. Additional features include a 720p camera, two USB 3.0 ports, Mini VGA and Micro HDMI connectivity, as well as one 1.8 mm headphone/microphone combo jack. 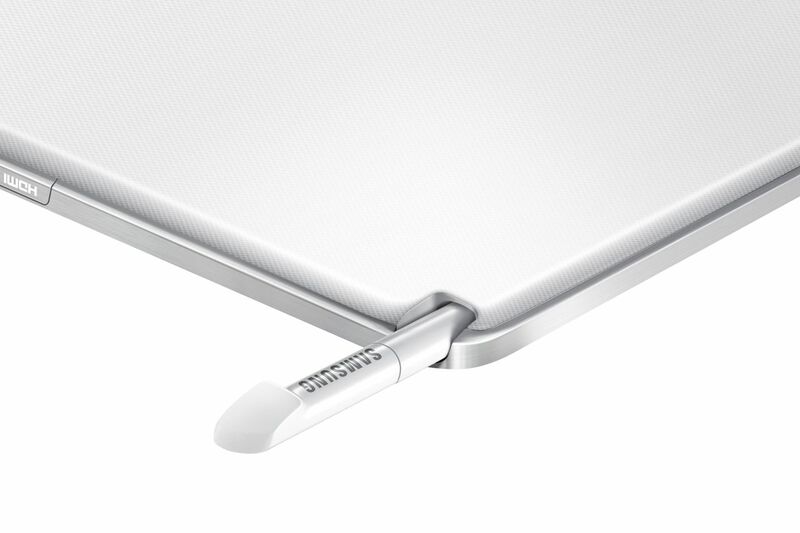 Using the same MM12 battery as the ATIV Book 9 Plus, the Tab 3 has an autonomy of up to 7 hours. Featuring dual cameras (720p front/2 MP back), it also comes with one micro USB 2.0 port, Micro HDMI and a headphone/microphone combo jack. The S-pen shipped with the ATIV Tab 3 has 1,000 pressure sensitivity levels. Announced by Samsung Electronics America yesterday, the ATIV Book 9 Plus will be available for pre-sale starting on the 18th of August, while the Tab 3 will be in stores starting on September 1. 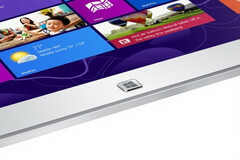 The prices are $1,399 for the ultrabook and $699.99 for the tablet. Samsung Electronics America, Inc. today announced the U.S. launch of the ATIV Book 9 Plus and ATIV Tab 3. These two additions to Samsung’s PC lineup represent the company’s continued commitment to offering consumers choice and easy convergence between PC and smartphone devices. In keeping with the iconic design legacy of the award-winning Book 9, the Book 9 Plus delivers an unparalleled and superbly vivid display, a 10-point touch-screen and enhanced performance in a beautiful and sleek form factor. 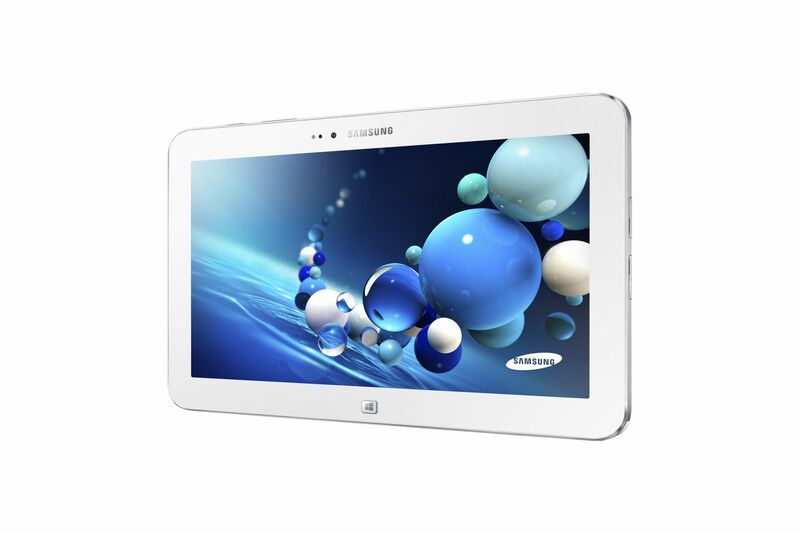 The ATIV Tab 3 takes design cues from the popular Samsung GALAXY series and is the world’s thinnest Windows 8 tablet. The Book 9 will be available for pre-sale in the U.S. on August 18 and the Tab 3 will be in stores beginning on September 1. Samsung also plans to introduce versions of both products specialized for business use in fall 2013. The ATIV Book 9 Plus offers a striking design enhanced with an incredibly precise 13.3-inch QHD+ (3200 x 1800) Gorilla Glass® touch-screen display. The screen is 2.8X sharper than full HD and with 350nit SuperBright™ technology; you will never miss a detail. The panel also tilts back up to 180-degrees, so you can change or share your perspective with just a touch of your finger. Additionally, the display locks at approximately 110-degrees to ensure a comfortable touch experience without wobbling. 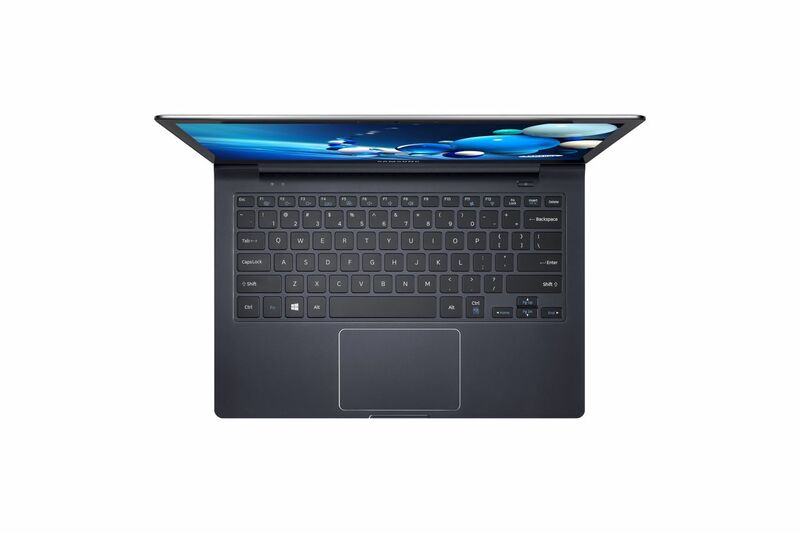 Built with the latest Intel® Core™ i5 Processor 4200U, a 128GB SSD, and with lightning-fast boot-up (as fast as 5.9 seconds) and wake-up (as fast as 0.9 seconds), the Book 9 Plus allows users to access the information and programs they need nearly instantly. And with up to 7.5 hours of battery life (MM12), consumers can go from meeting to meeting throughout a business day on a single charge. A tablet with the power of a PC, the ATIV Tab 3 makes personal computing more stylish, mobile and productive than ever. The Tab 3 is the world’s thinnest Windows 8 tablet at 0.31 inches thick and weighing just 1.28 pounds. It is the perfect companion device for travel as well as everyday use at work and home. It comes with a Bluetooth keyboard that functions as a cover and kickstand for protection and ease-of-use. The tablet also features up to 7 hours of battery life (MM12), eliminating the need to carry a charger for most long-distance flights. The ATIV Tab 3 is preloaded with Office™ Home & Student for the best experience at home, at work or on go. It is the ideal device for both creativity and productivity thanks to improved S Pen functionality. The included S Pen offers more than 1,000 levels of pressure sensitivity and is compatible with Microsoft Office™, as well as Samsung programs including S Note and S Memo. Dimensions Dimensions 12.58” x 8.76” x 0.54” 10.13" x 6.51" x 0.31"
Headquartered in Ridgefield Park, NJ, Samsung Electronics America, Inc. (SEA), is a recognized innovation leader in consumer electronics design and technology. A wholly owned subsidiary of Samsung Electronics Co., Ltd., SEA delivers a broad range of digital consumer electronics, IT and home appliance products. Samsung is the market leader for HDTVs in the U.S. and America’s fastest growing home appliance brand. 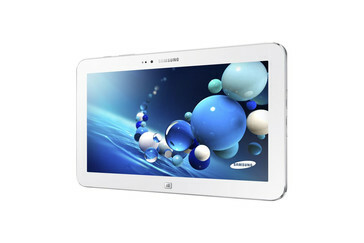 To discover more of the award-winning products you love with Samsung, please visitwww.samsung.com.